Our showroom is one of the largest in the county, we have more choice than anyone else, so why would you want to shop around several places, when you can come to a single destination, browse more than 100 models on display and choose from over 5000 models many of which we are the exclusive dealer for in Essex. Wood burning stoves evoke idyllic scenes of a roaring wood fire but with all the technology and efficiency of the 21st century. A woodburner will capture your imagination and leave you feeling warm and cosy. 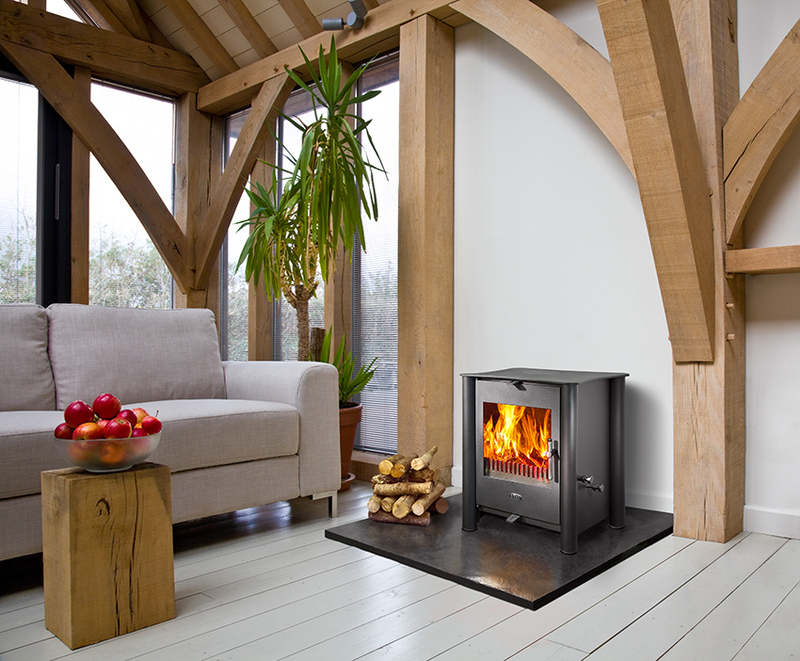 With one of the largest selections of wood burning stoves in the UK, Lower Barn Farm gives you greater choice when it comes to selecting the new focal point of your room. Choose between contemporary and traditional designs, DEFRA, freestanding, cassette and suspended styles, all are available from our extensive range. Convenient, clean and available in a range of styling options, gas stoves are a popular choice for many homeowners and are making a comeback! There is no getting away from the convenience that comes from owning and operating a gas stove, being able to switch the fire on at the touch or turn of a button and have almost instant heat. Gas stoves offer alternative installation opportunities with balanced flue and flueless models becoming increasingly popular. Electric stoves have come a long way in recent years. Long gone are the days of red coloured bulbs with spinning reflectors; now we have LED effects, LCD effects and even mist flame effects. Our selection of electric stoves include light weight movable right through to cast-iron and steel bodied stoves. Heat, ambience and ease of use, electric stoves remove the effort and work needed to maintain a woodburner, and can be placed anywhere in the room, all you need is a socket - just plug and go! GAS-SAFE installers to pop round and take a look for you.